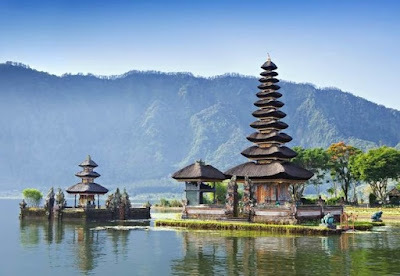 Bali is Indonesian island located between Java to the west and Lombok to the east. 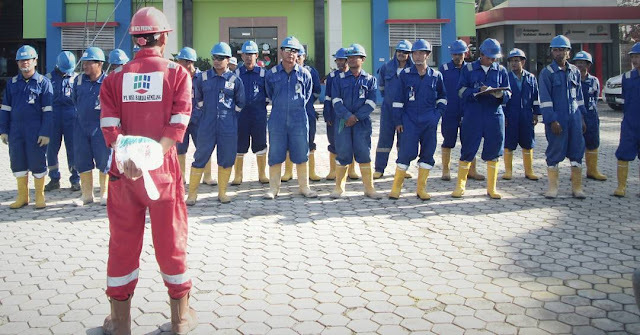 It is one country’s 33 provinces with the provincial capital at Denpasar towards the south of the island. It is also the largest tourist destination in the country and is renowned for its lightly developed arts, including dance, sculpture, painting, leather, metalworking and music. Inilah contoh descriptive text singkat tentang pulau Bali, semoga bermanfaat untuk anda terutama untuk penulis sendiri. 0 Response to "Contoh Descriptive Text Singkat Tentang Pulau Bali"